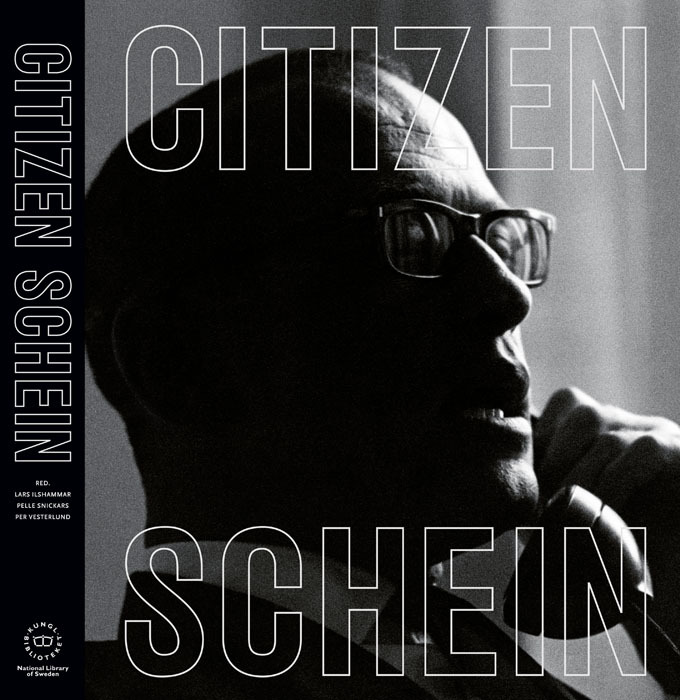 In March 2010 the National Library of Sweden (KB) released a new book with the title ”Citizen Schein” (eds. Lars Ilshammar, Pelle Snickars and Per Vesterlund) about Harry Schein, the founder of the Swedish film institute. A web exhibition for the book release was created by Tomas Ehrnborg and Örjan Markusson. The exhibition contains both audiovisual materials as well as documents, and has had over 16.000 visitors since the launch of the site. With the book, two DVD’s were released that contain news clips and other appearances of Harry Schein, mainly on television programmes taken from KB’s collections. Some of the items, as an arranged tennis match where the former Prime Minister of Sweden Olof Palme acts as referee, can also be viewed at KB’s YouTube-channel.